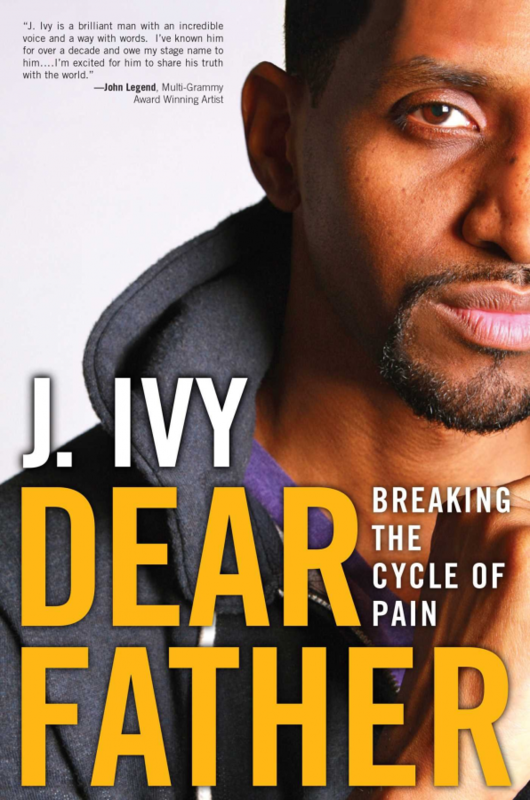 Poet extraordinaire, J. Ivy, will be releasing his highly anticipated book, “Dear Father: Breaking the Cycle of Pain,” on January 27! Check out his recently posted trailer, below. Award Winning Poet J. Ivy gives a preview of his new book “Dear Father: Breaking the Cycle of Pain.” Available at your local book store. Release Date January 27, 2015. Published by Beyond Words an Imprint of Atria Books/Simon and Schuster. Directed By: Jamaar J of Superstar Films (Assisted By: Erin Hinton). Music Produced By: Aaron Richardson.